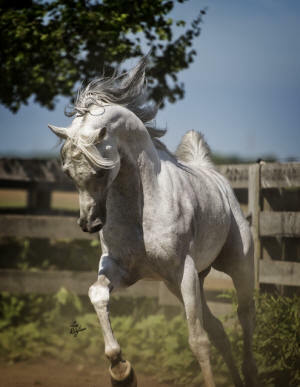 Nadeem was purchased directly from Ansata before he was weaned. 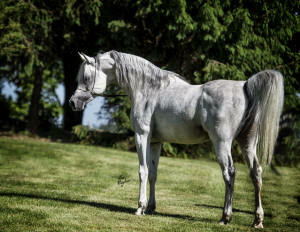 by Prince Fa Moniet), now owned by Al Shaqab. has been extended through the 2016 breeding season. David's farm is in SW Ohio, between Dayton and Columbus. Please feel free to contact David at http://www.REArabians.com or me. Producer of chestnuts, bay and grey! and he thinks he's special. We hope you agree.